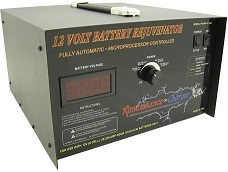 We offer a number of Battery chargers for most charging applications. 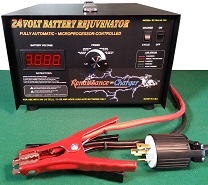 All of these chargers will help you to keep your batteries and even restore most useless batteries. Now you can reuse that long discarded power tool or invest in an electric vehicle with the hope that your batteries will outlive the other parts. From our smallest charger for alarm systems to our upcoming Forklift chargers, we provide the environmental and economical solution for your battery charging needs. New and improved controllers early 2014.